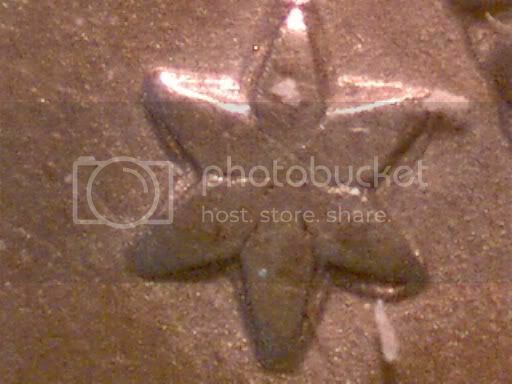 The United States three cent piece owes its existence to a combination of factors all converging at and around the same time. In 1848 gold was discovered in California at Sutter’s Mill. "Gold fever" gripped the country. Prospectors and fortune seekers alike -- the 49ers -- flooded in from the east. The strike was so profound that the resultant gold coming out of California saturated the market, and caused the price of gold to drop. The price dropped so far in fact, that the influx of gold disproportionately made silver more expensive as a ratio of its price to gold. 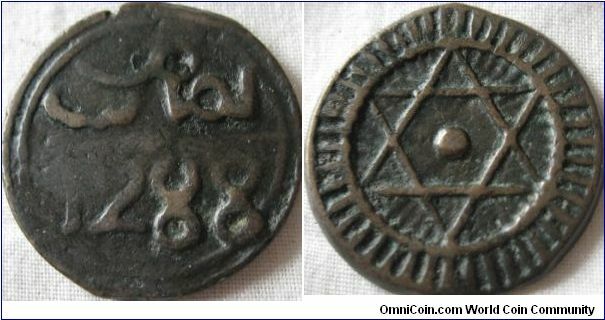 Historically, numismatic researchers such as Rulau, Brunk, and others have attributed the VOTE THE LAND / FREE token to the Free Soil Party, which was a proponent for admitting new states into the Union under the condition that all people should be free, and slavery would not be allowed within the "soil" of each new state. The two cent piece occupies an interesting position among all US coins for the collector. 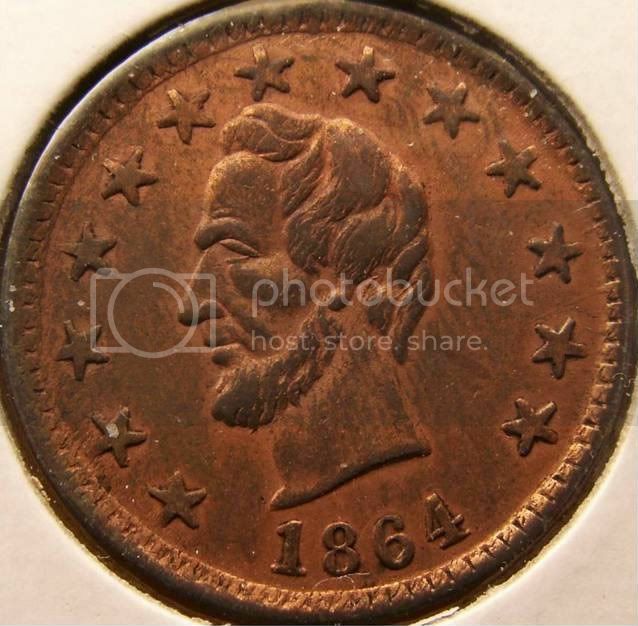 With production beginning during a severe circulating coin shortage, it was initially well received, but as other denominations of coinage made their appearances, the two cent piece quickly fell out of favor. 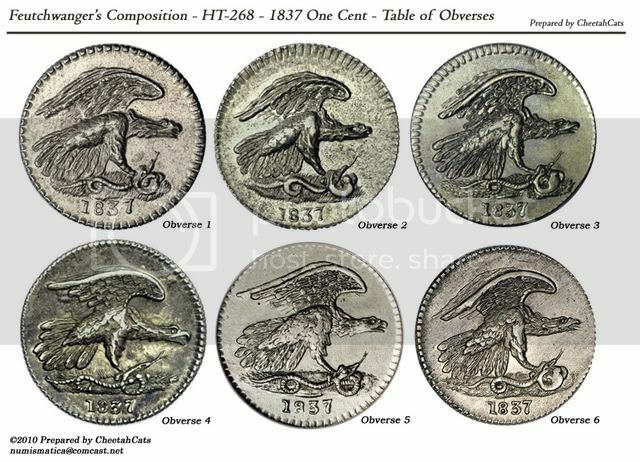 Part two focuses on two main parts of Morgan dollar history, the melts and hoards.